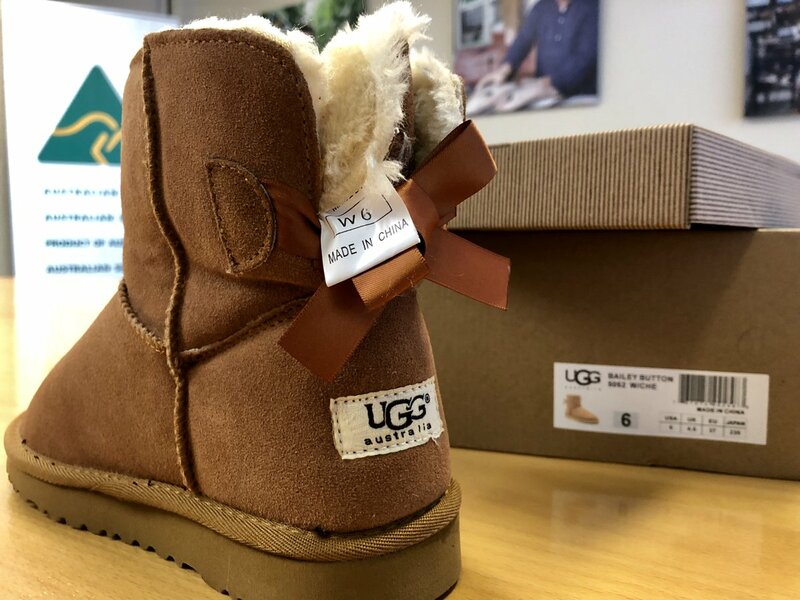 The Australian Made Campaign (AMCL) is warning online shoppers to be on the lookout for counterfeit ugg boots after it uncovered a chain of misleading websites selling ugg boots manufactured in China as Australian made. According to the AMCL, an Australian registered company cloned the website of local manufacturer ‘Original Ugg Boots’ and created a network of more than 30 websites offering boots which they claimed were ‘made in a Melbourne factory with genuine Australian sheepskin’. AMCL Deputy Chief Executive, Ben Lazzaro said the company had also claimed to be licensed to carry the Australian Made logo and to be members of the Australian Sheepskin Association. “Australia has an excellent reputation for producing quality products and produce, which makes us a target for copycat manufacturers and frauds,” Mr Lazzaro continued. AMLC said it had already submitted infringement notices to have the Australian Made logo removed from many of the sites, saying it would initiate further legal action to have all the offending websites taken down completely in coming days. “AMCL urges shoppers impacted by the counterfeit websites to report their experience to the ACCC and contact their bank or Paypal to request a reversal of funds,” the AMLC said in a statement.